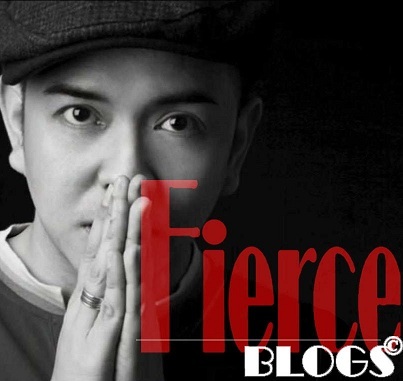 Fierce Blogs: Winners of Belo Medical Group Powerpeel Giveaway Announced! 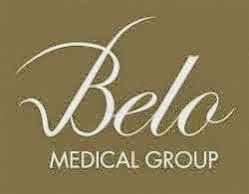 Winners of Belo Medical Group Powerpeel Giveaway Announced! It's New Year's Day and I am happy to announce the winners of Belo Medical Group Powerpeel Giveaway. The 3 lucky winners would have to send me a DM via Twitter giving their full name and email address so I can give you the details how to get the GCs. To all who joined, thank you so much! 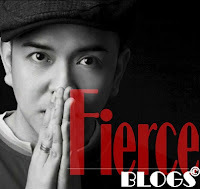 We will have more giveaways on Fierce Blogs this coming year. 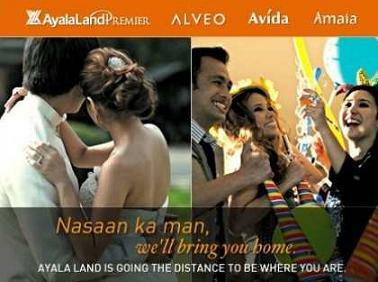 I love you all! 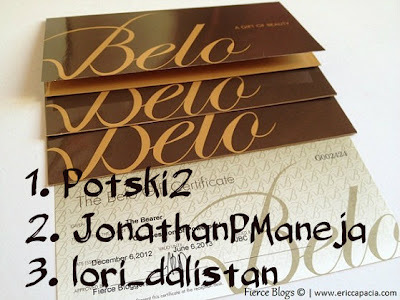 Now, here are the 3 winners!